Stonewall Farm, an idyllic place to live. Versailles, Kentucky, is the flourishing economic center of Woodford, County. Located just off the Martha Layne Collins Blue Grass Parkway, Versailles is nestled within a short driving distance of Lexington, Frankfort, and Louisville Kentucky. 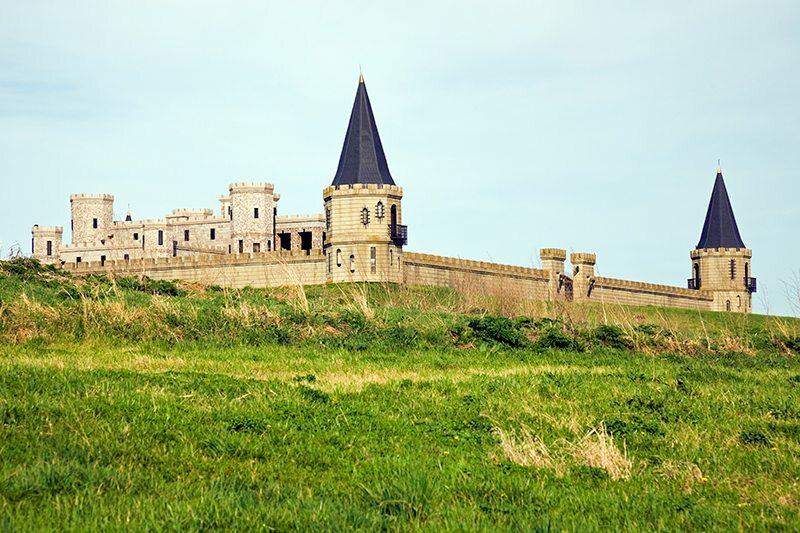 Versailles is surrounded by serene farmland as well as some of America’s most famous bluegrass horse farms. 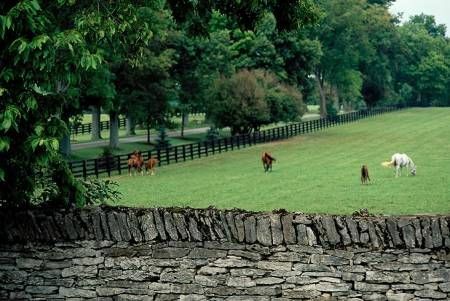 Many of these horse farms are home to well know Kentucky thoroughbreds – winners of the Kentucky Derby. When touring the backroads of Woodford County you will see a rich bluegrass landscape that truly makes this area unique. While maintaining a rich equine and agro-business tradition, Versailles has a strong and well-integrated city which successfully fosters local business interests as well as maintains a clean and safe environment. Versailles boasts one of the highest average incomes as well as lowest unemployment levels in Kentucky. 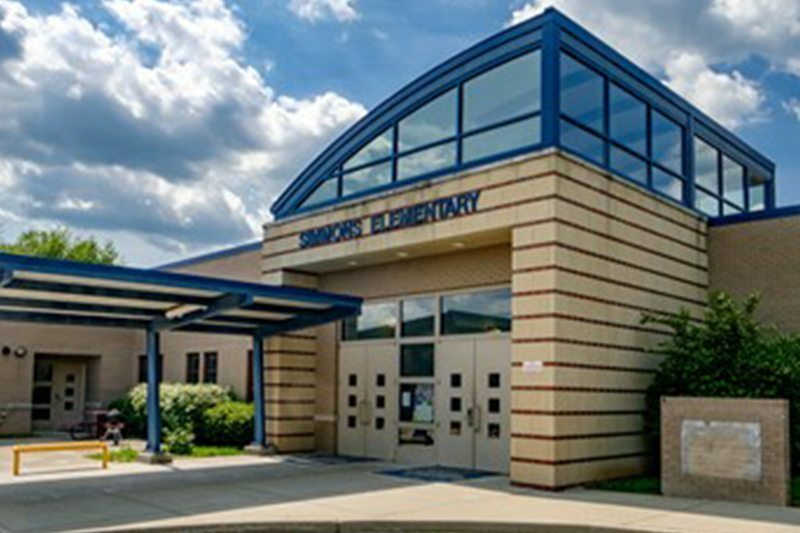 Both Woodford county public & private schools consistently rank among the highest for student performance. Versailles and Woodford county residents may visit it’s Farmers Market for enjoying the seasonal harvest, such as local honey, strawberries, blackberries, grapes or pumpkins. Various fun fall festivals are also a rich tradition in the area. One of the more popular attractions is the Woodford Reserve which offers one of Kentucky’s finest bourbon whiskey. Additionally, Woodford County also has many outstanding local wineries such as Equus Run, which has consistent summertime entertainment. The Bluegrass Railroad Museum offers area tours on 1920s era passenger cars for Fall foliage excursions as well as many event based rides. Woodford county theatrical arts association offers high-quality theater at least 4 times each year. It is hard to imagine there could be a more idyllic place to live than in Versailles, Woodford County Kentucky! The dining opportunities around Stonewall farm are quite extensive. 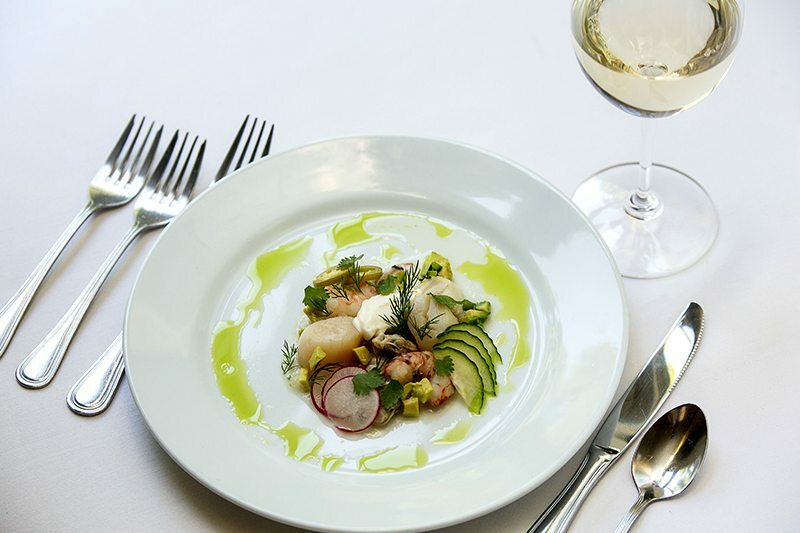 There are famous 5-star restaurants literally minutes away from the farm. Being that the Versailles area is a popular tourist destination, the area has built an amazing array of both traditional as well as ethnic and modern restaurants. If you have a family, your kids are going to love all the activities available to them year round. From horse related activities, sporting events, theater, hiking & fishing as well as amazing shopping and fun parks. The areas around Stonewall Farm are abounding with amazing things to do! Versailles has many college town amenities, as well as one of the top rated public school systems in the country. Versailles also offers two highly rated private schools.